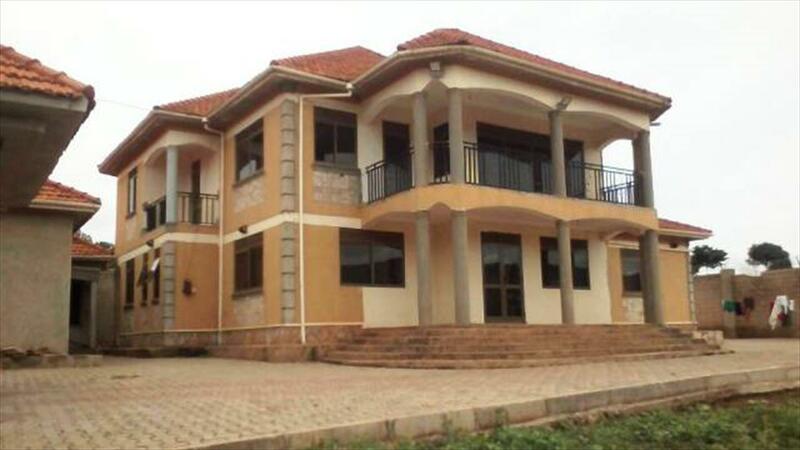 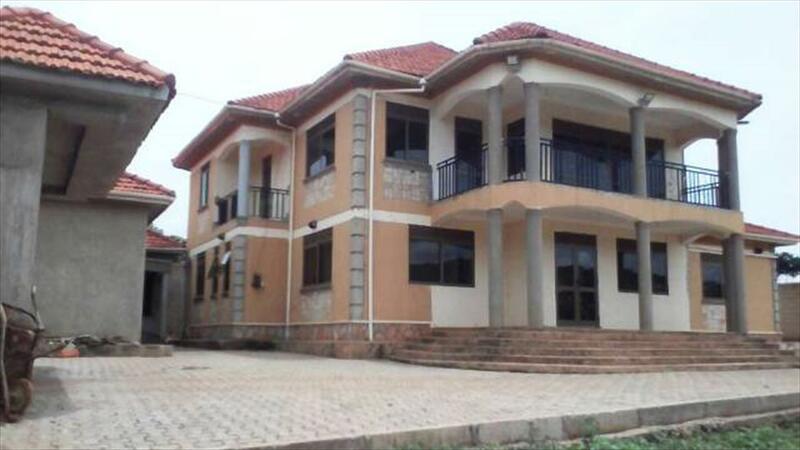 Well turned-out Mansion on sale in Katale-Sseguku with 4 Bedrooms Self Contained, well intended kitchen, dining and sitting , stand alone servant quarters ,extremely huge Compound with a meek Gardens, it is built on 50 Decimals with a Private Mailo Land. 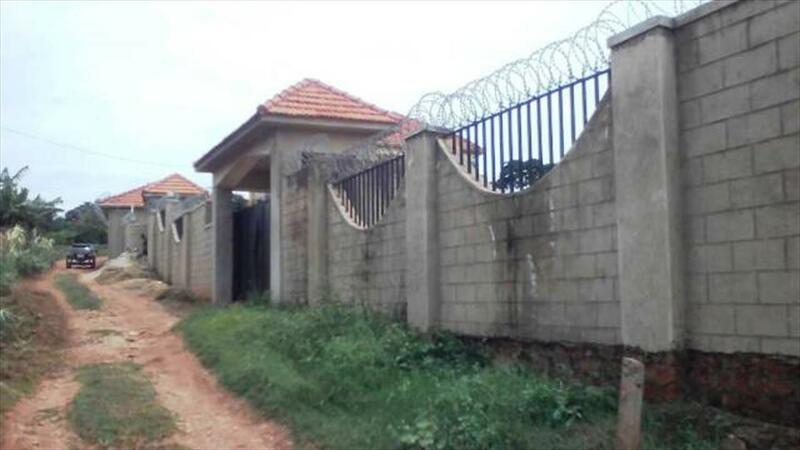 Asking price is 600m Ugx. 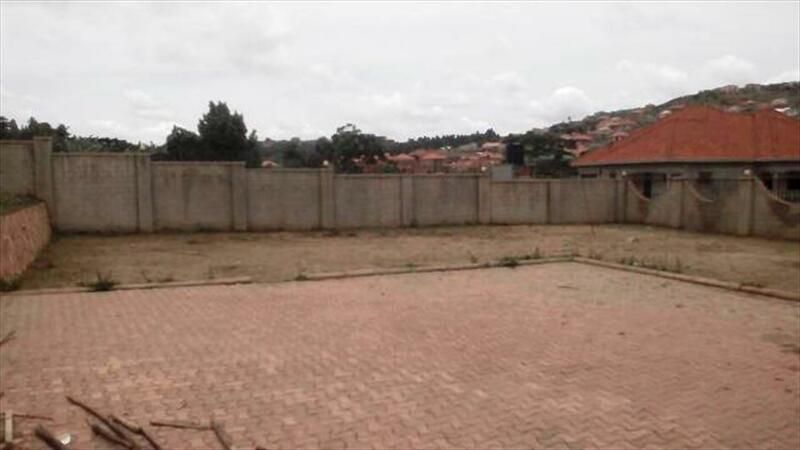 Am interested in viewing this property (with code 25715) on 4/25/2019 at 3:00pm, please confirm my appointment.